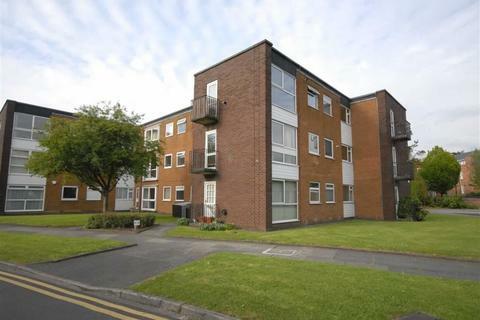 MODERN ONE BEDROOM FLAT TO RENT IN CRUMPSALL MANCHESTER, Fully Fitted Kitchen, Modern Furniture, 3pc Bathroom Suite with shower, UPVC Double Glazed Windows, Secure intercom door system, Suits professional/working people only (No DSS Please), Private Car Parking, Secure Individual Letter Boxes . 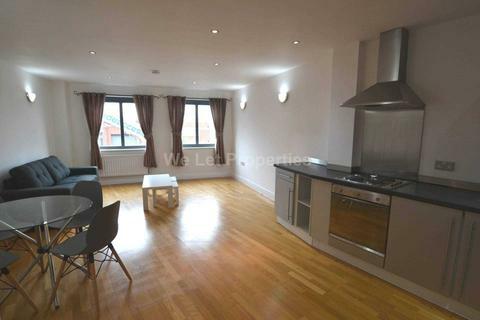 We Let Properties are extremely proud to present this exclusive third floor apartment. 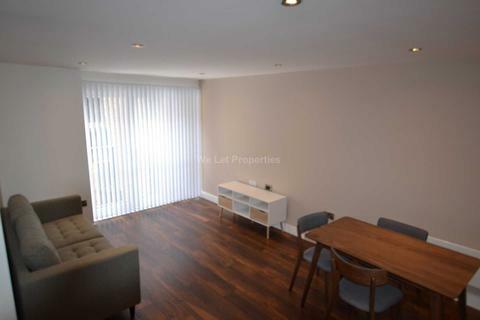 The apartment is immaculate and well presented, with two bedrooms, two bathrooms and is located in the riverside development of Wilburn Wharf with the added benefit of allocated parking. 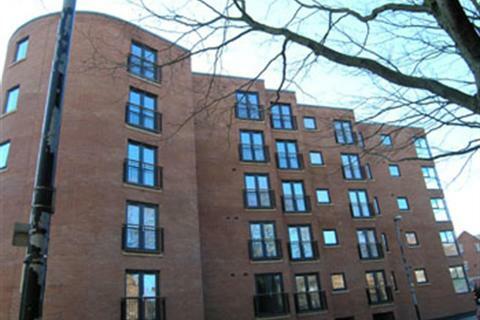 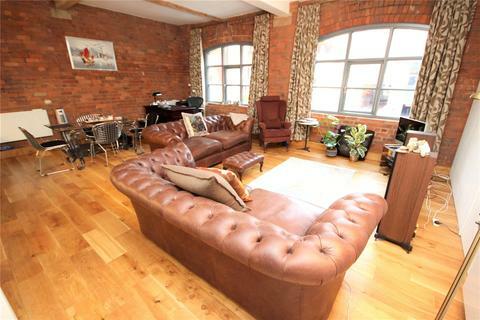 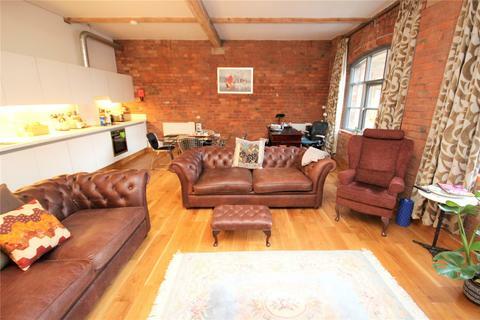 We Let Properties are pleased to offer this apartment in Castlefield Locks which is located in the trendy area of Castlefield and is just 5 minutes walk to the stylish bars and restaurants. 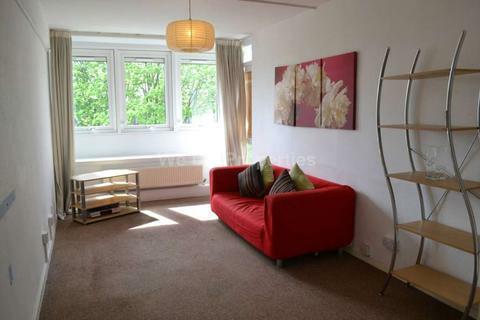 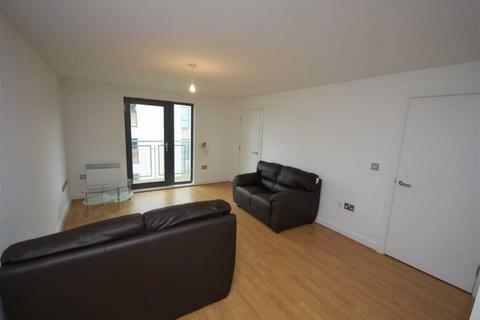 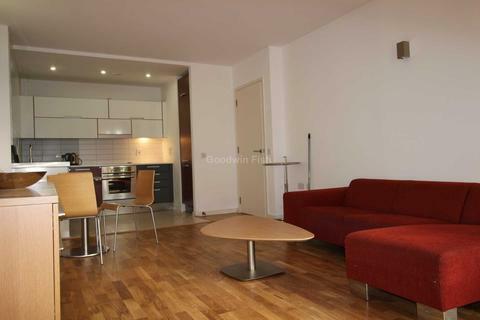 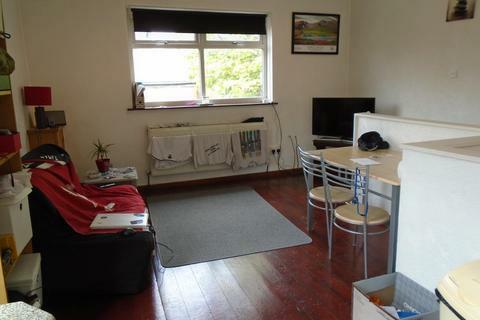 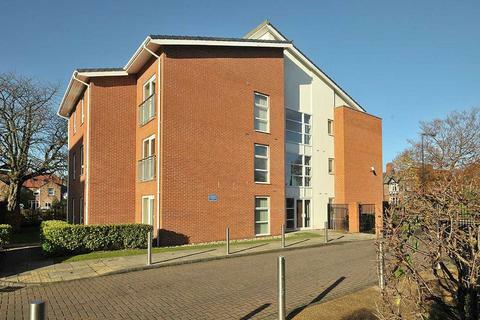 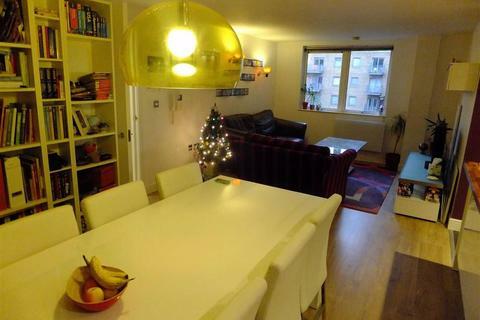 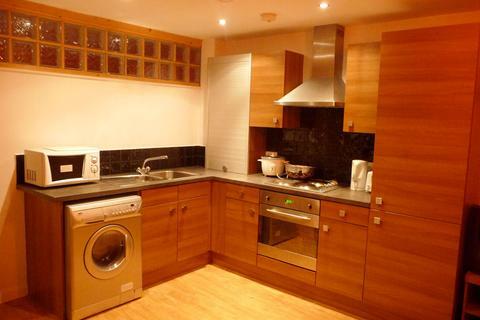 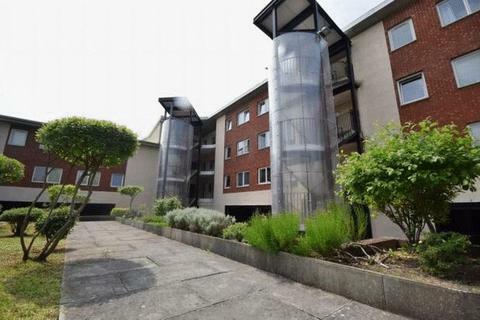 This one bedroom apartment is located on the third floor and is offered unfurnished. 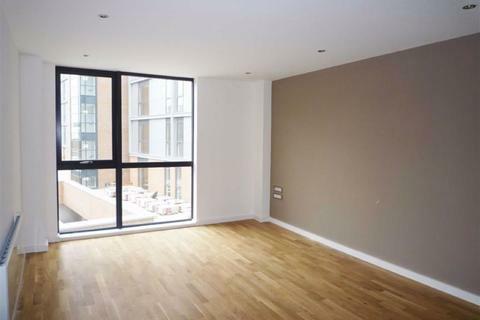 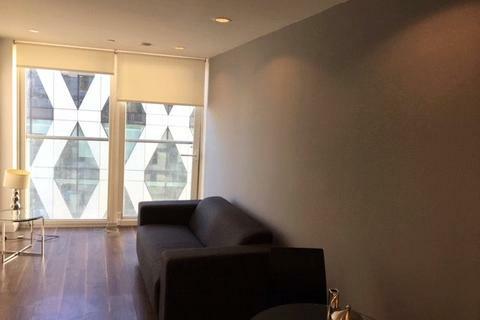 We Let Properties have this smart one bedroom apartment which is perfectly located for Manchester University and the city centre. 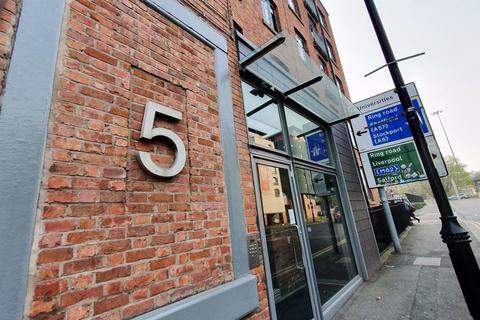 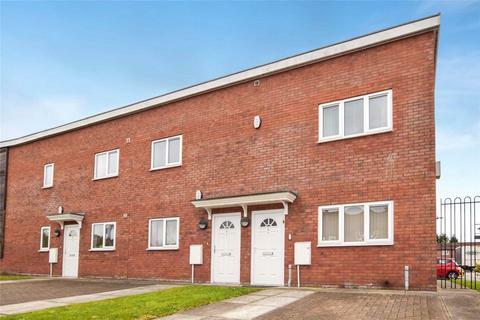 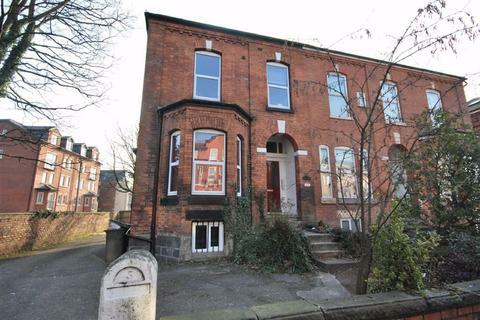 The development has recently undergone a major renovation and is in a fantastic location with great access to Manchester Piccadilly train station. 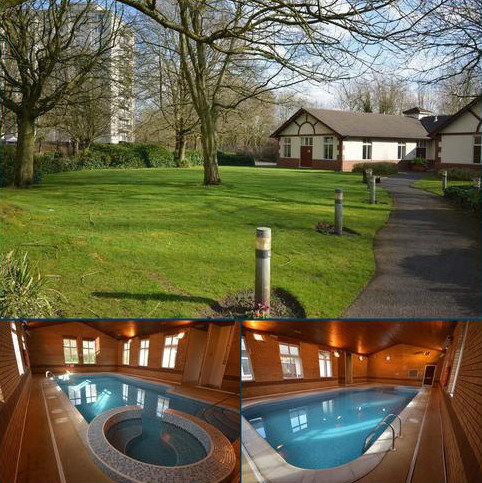 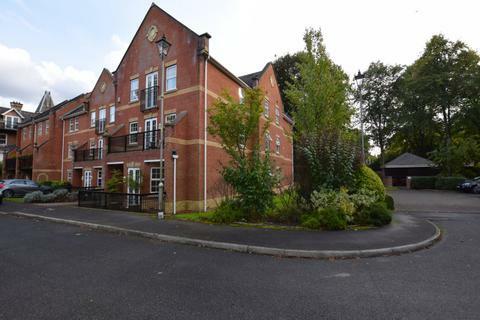 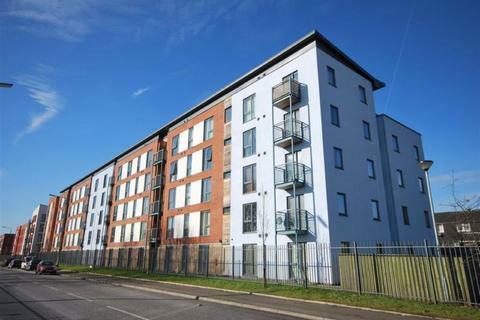 Fifth Floor, Large Two Double Bedroom Apartment, Balcony, Fully Furnished, 24 Hour Concierge, Access to On Site Gym, Access to Swimming Pool, Secure Allocated Parking Available 15/05/2019, Minimum 12 month tenancy. 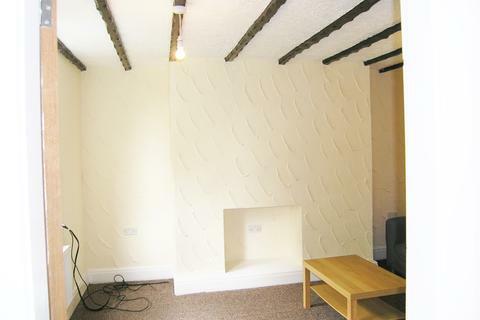 Marketed by Bridges - Uppermill.